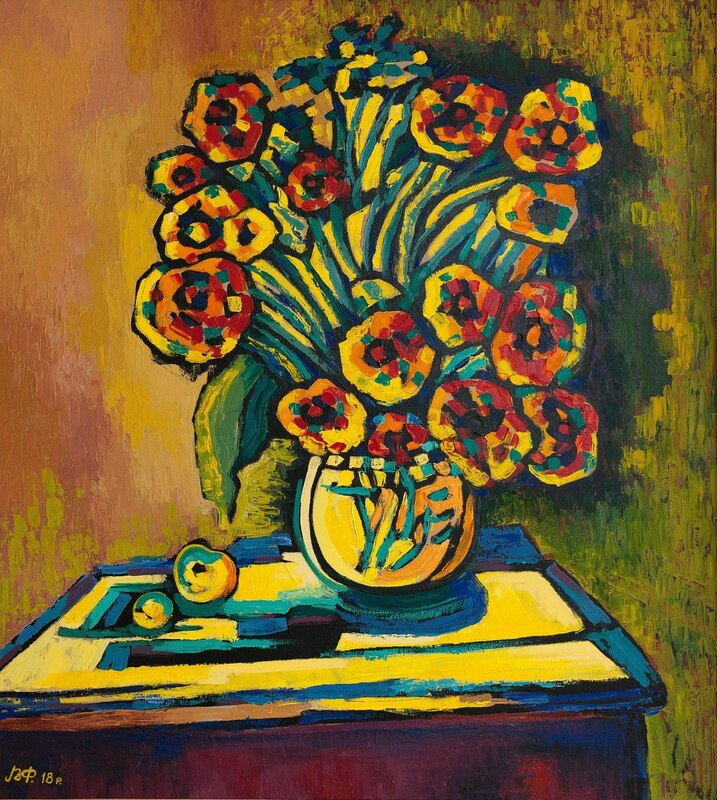 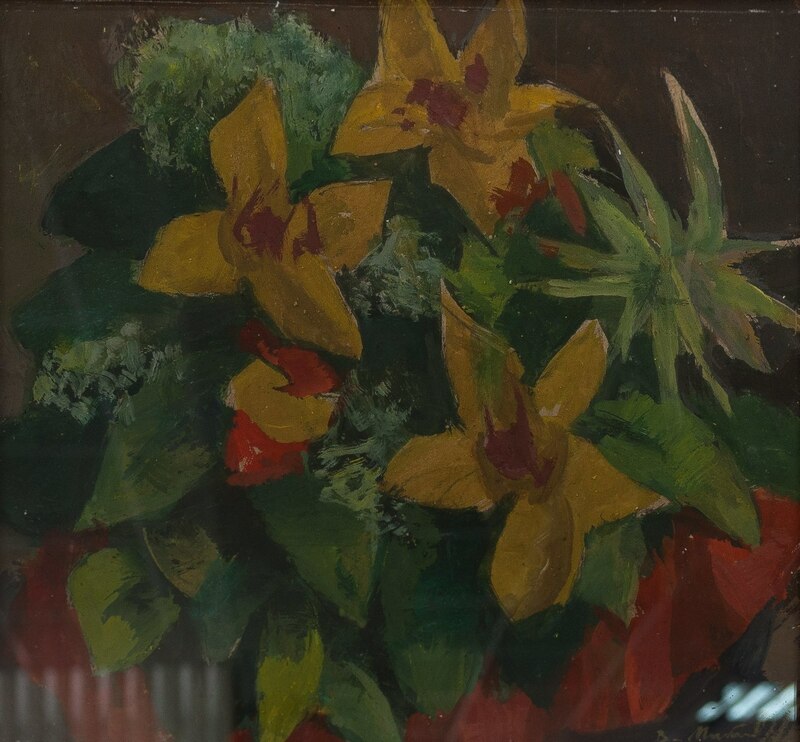 On 22 June 2018, in the gallery “Uzhhorod” it was opened the exhibition of one of the most interesting genres of painting – still life. 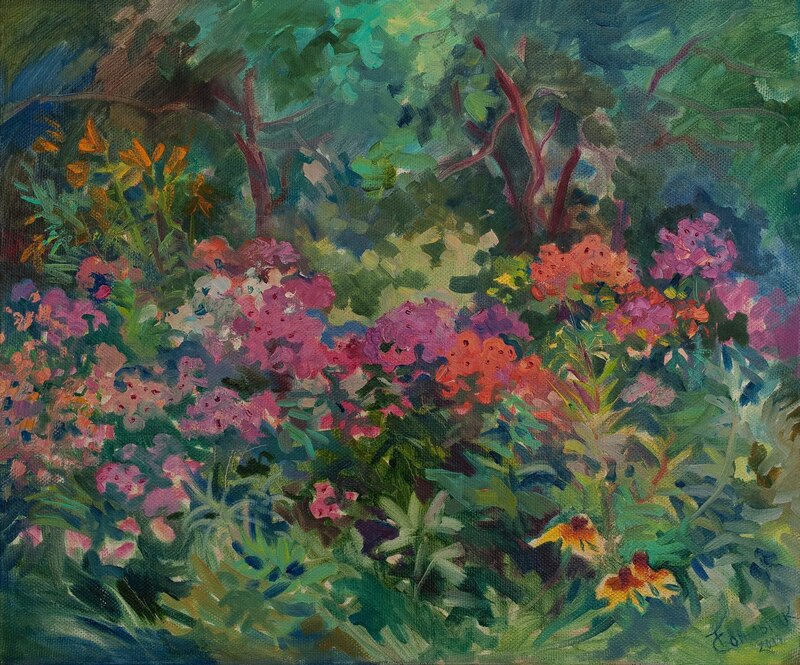 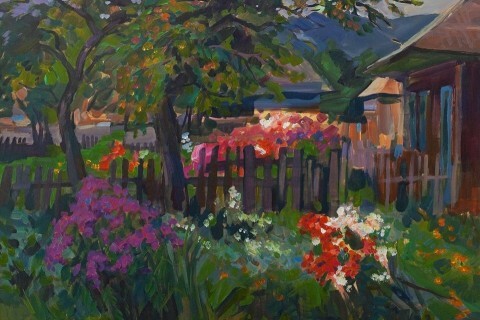 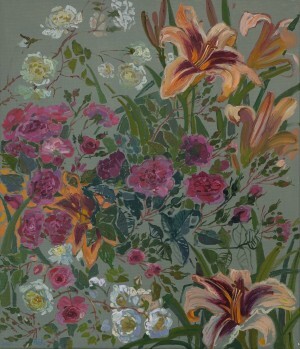 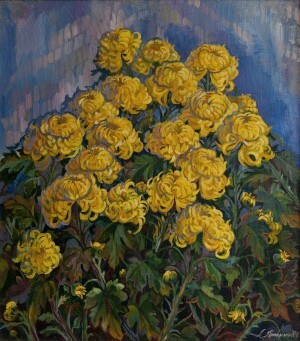 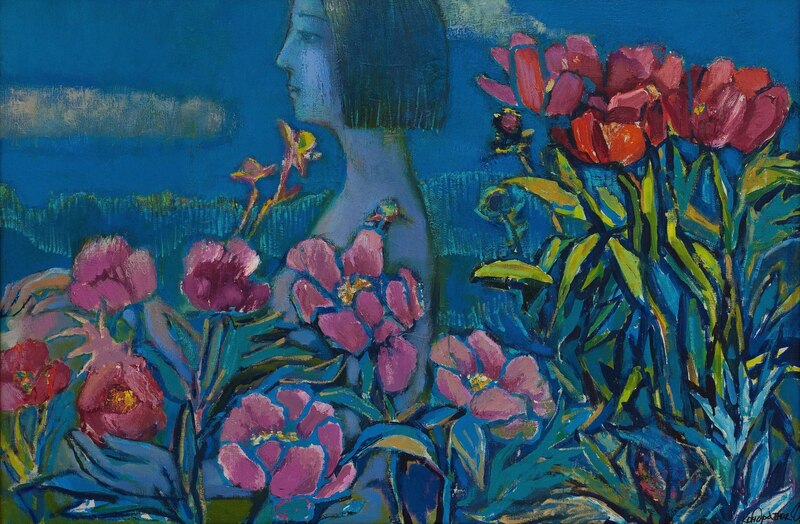 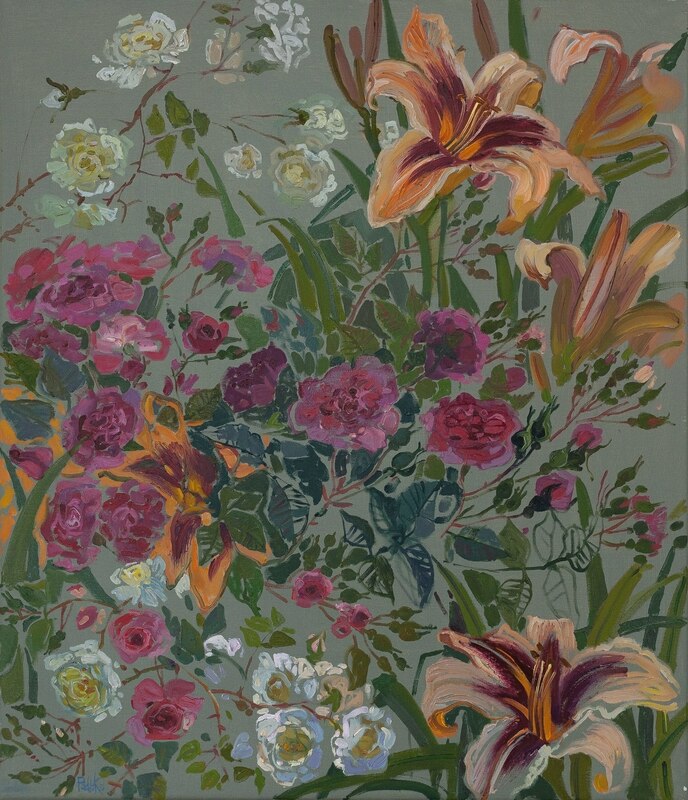 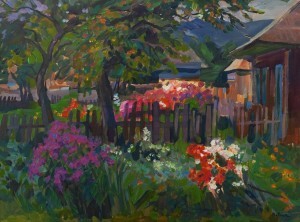 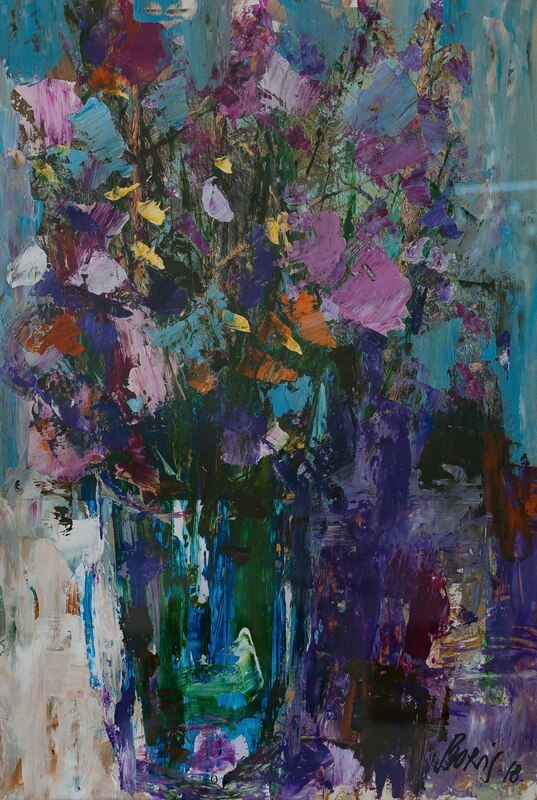 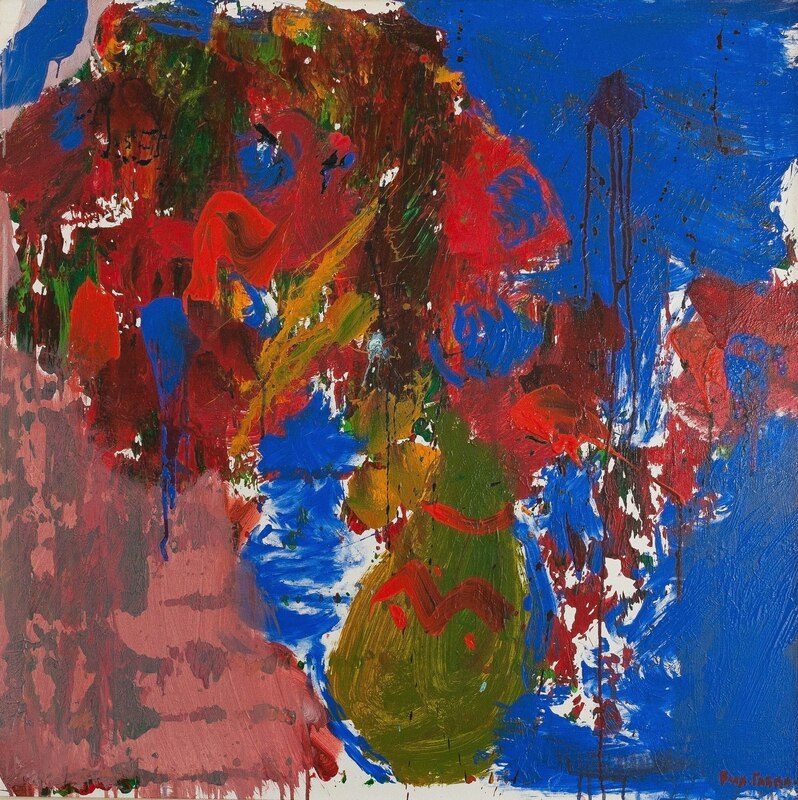 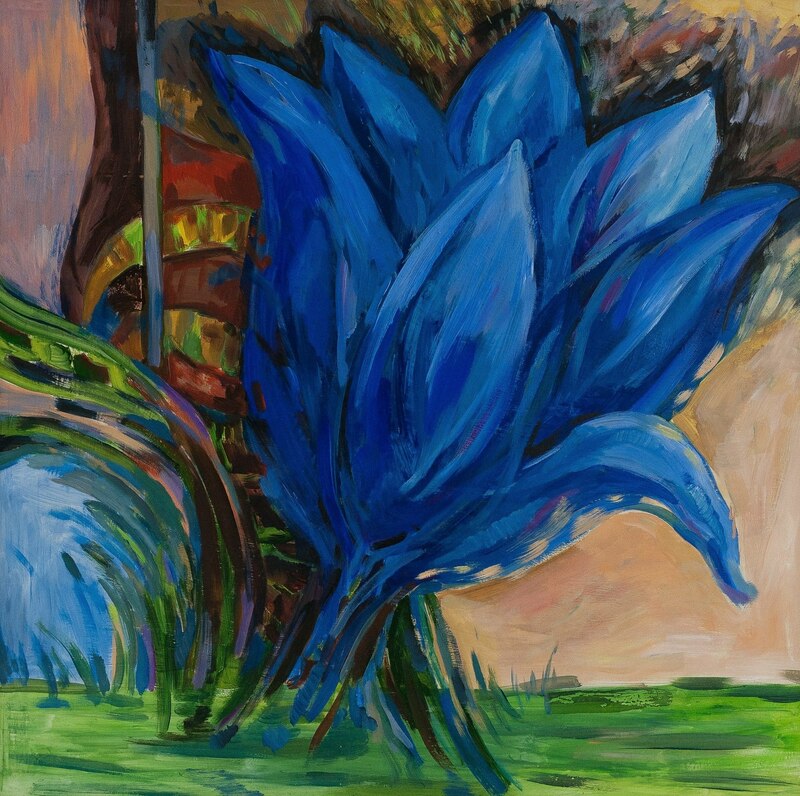 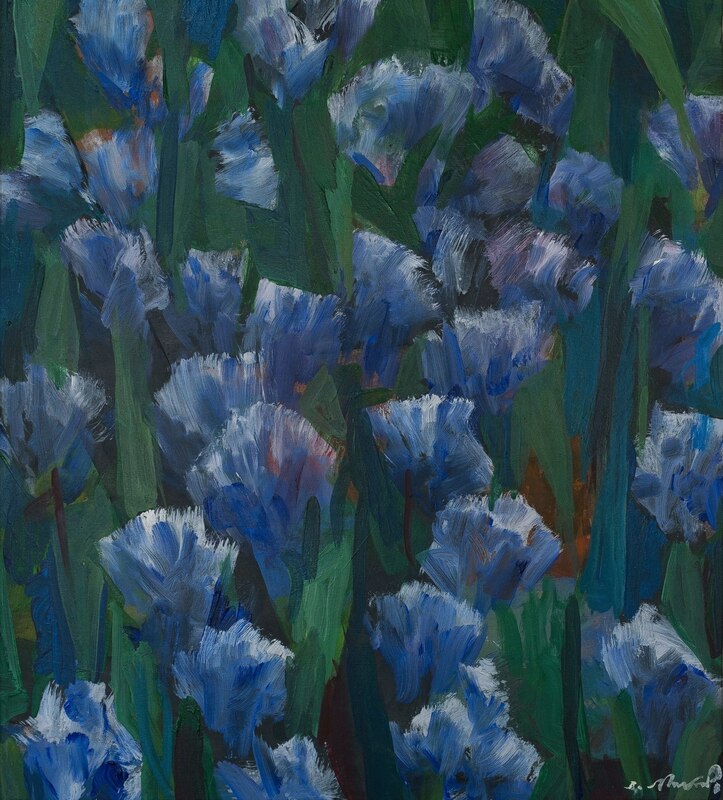 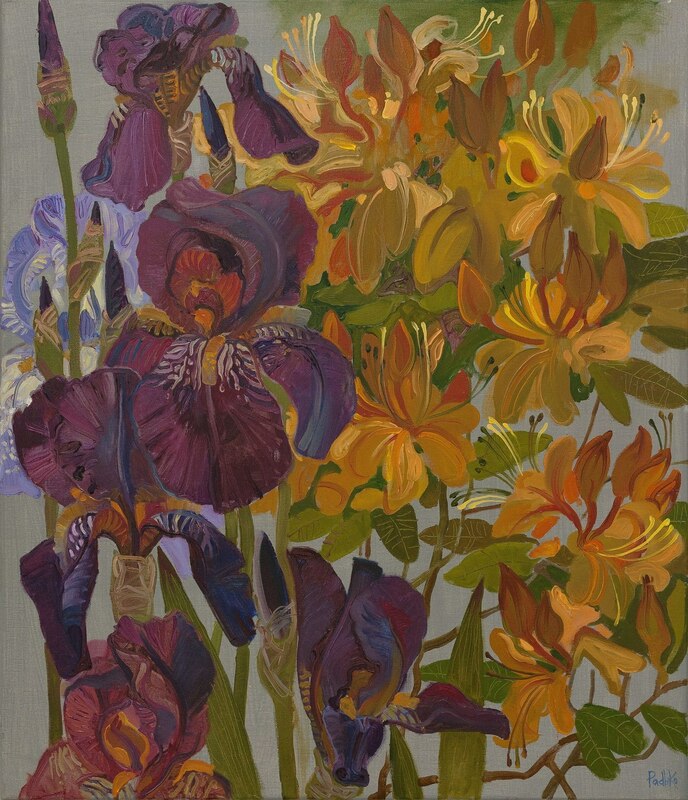 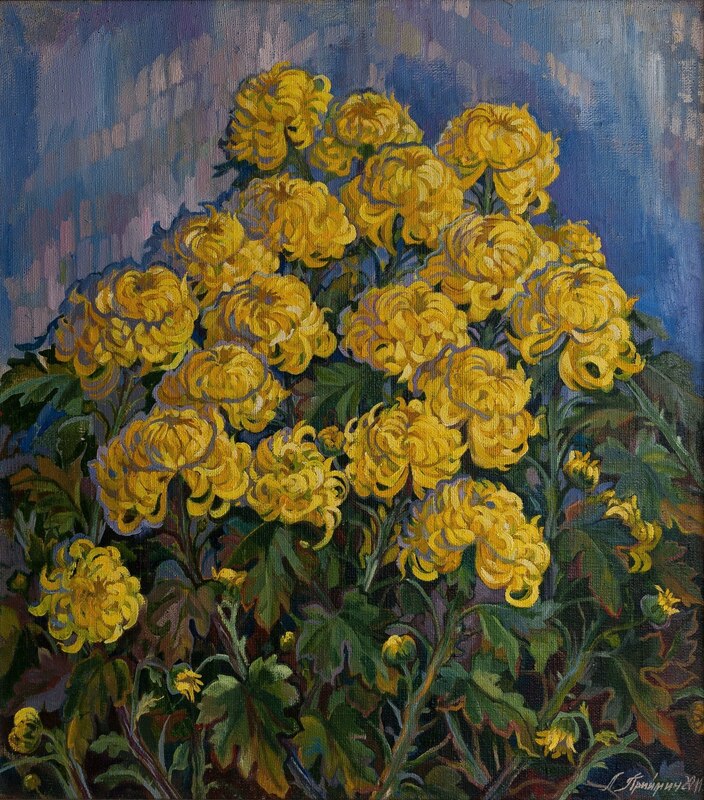 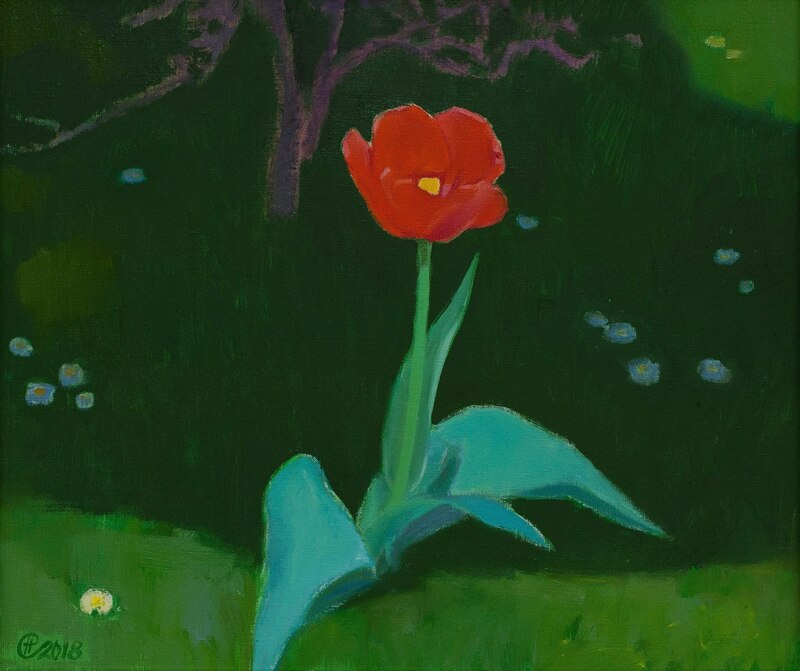 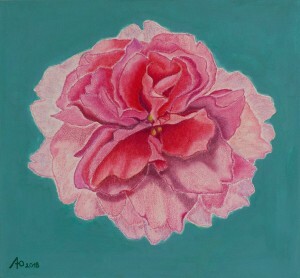 This is a collective exhibition of members of the National Union of Artists of Ukraine, under the title “Flower Paradise”. 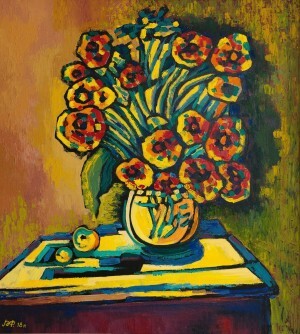 The exhibition presents both painting and graphics. 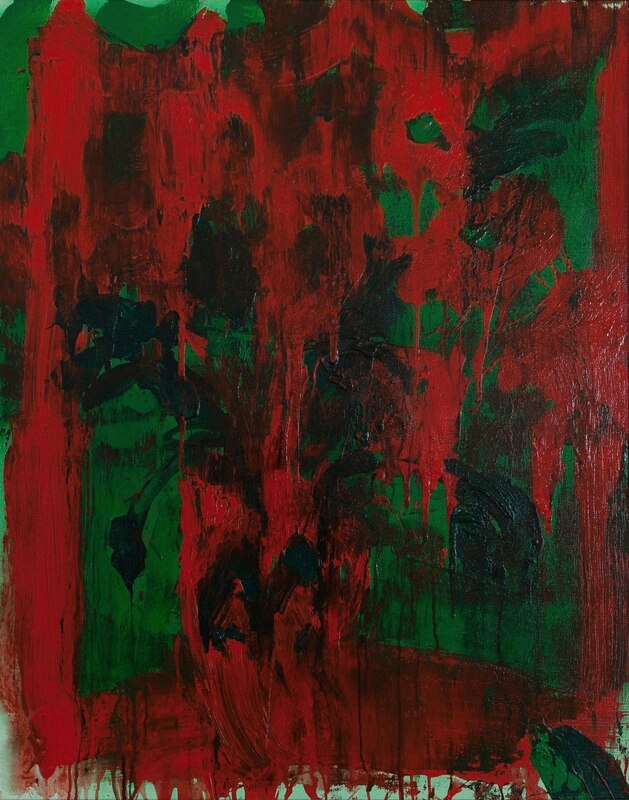 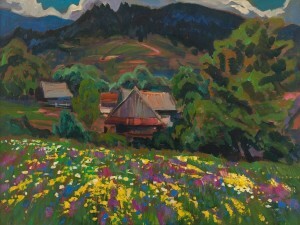 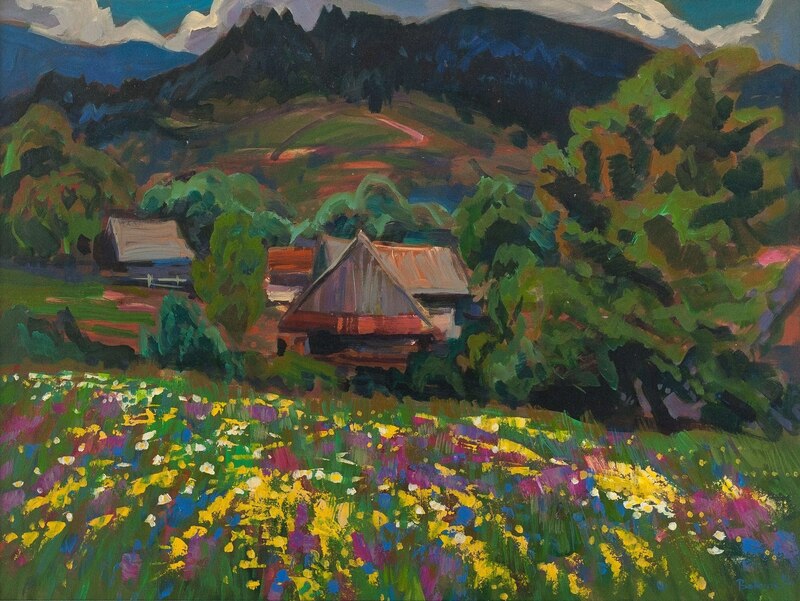 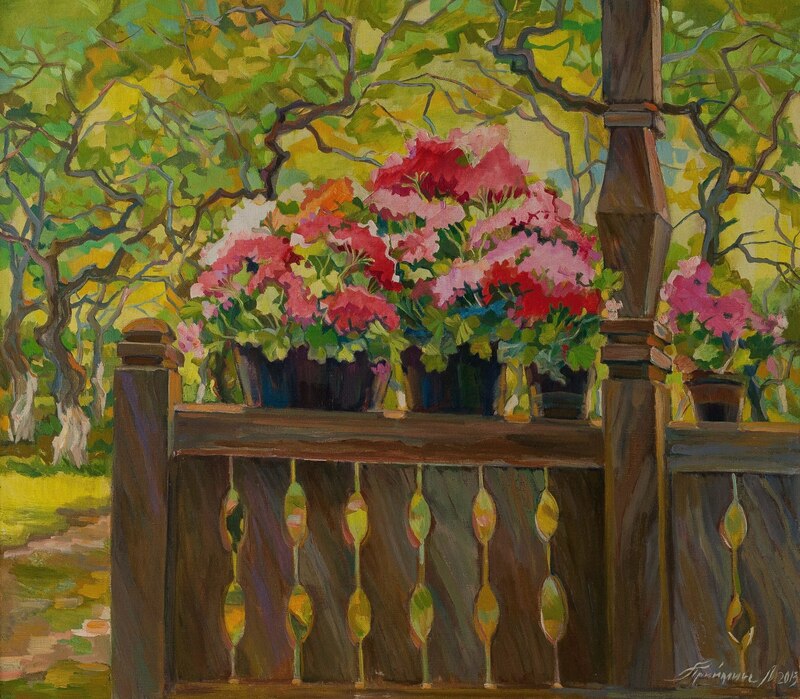 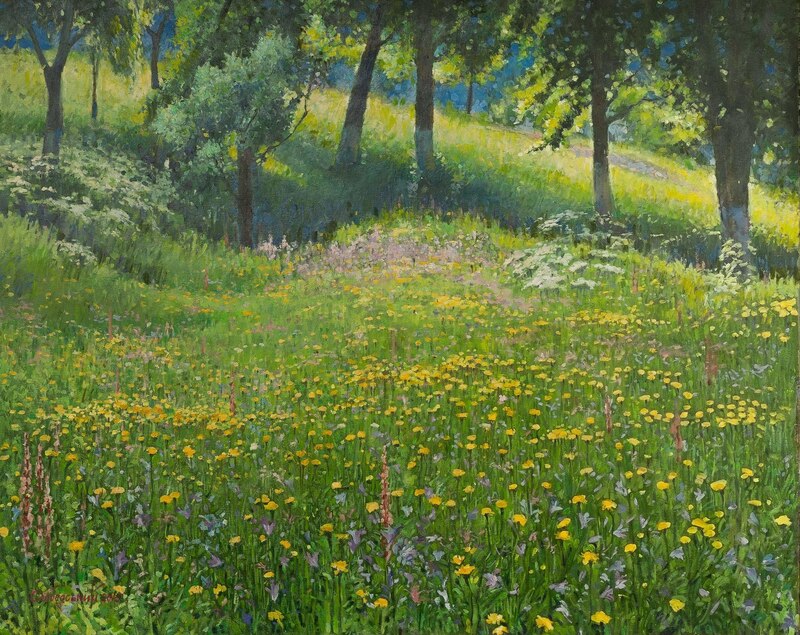 Among the paintings are the works of People’s artists of Ukraine Volodymyr Mykyta, Borys Kuzma and Vasyl Svaliavchyk, as well as other famous Transcarpathian artists – Vlad Habda, Taras Usyk, Vitalii Slobodskyi, Ivan and Nadiia Didyk, Vasyl Vovchok, Liudmyla Korzh-Radko, Andreia Pavuk, Yosyp Babynets, Nataliia Sima-Pavlyshyn, Olena Kondratiuk, Yuliia Yehorova-Rohova and other. 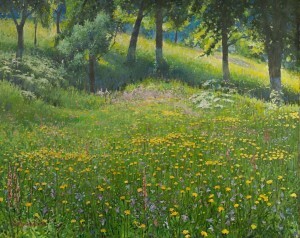 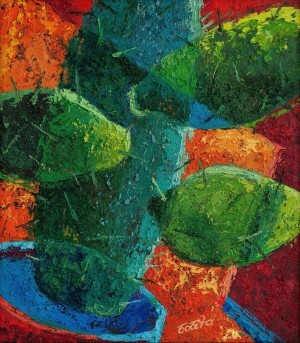 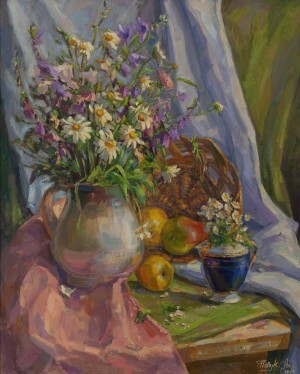 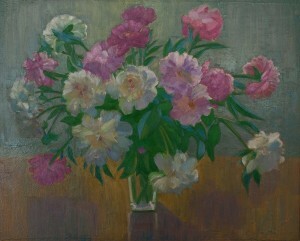 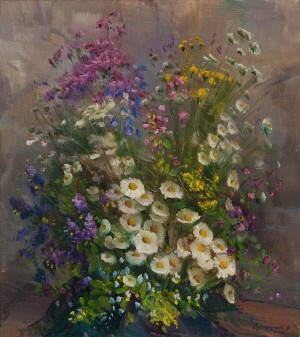 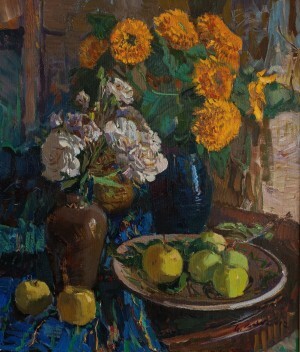 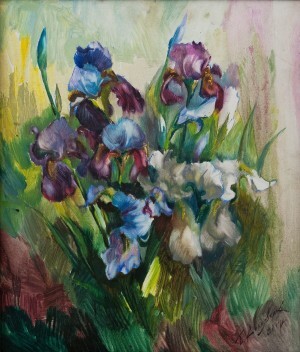 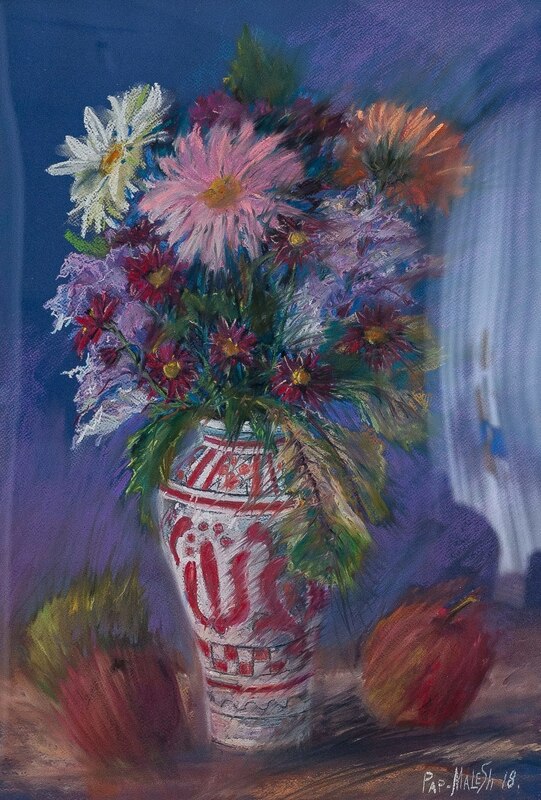 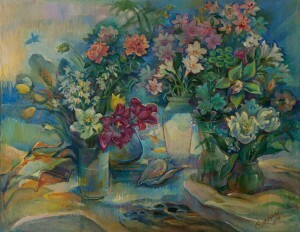 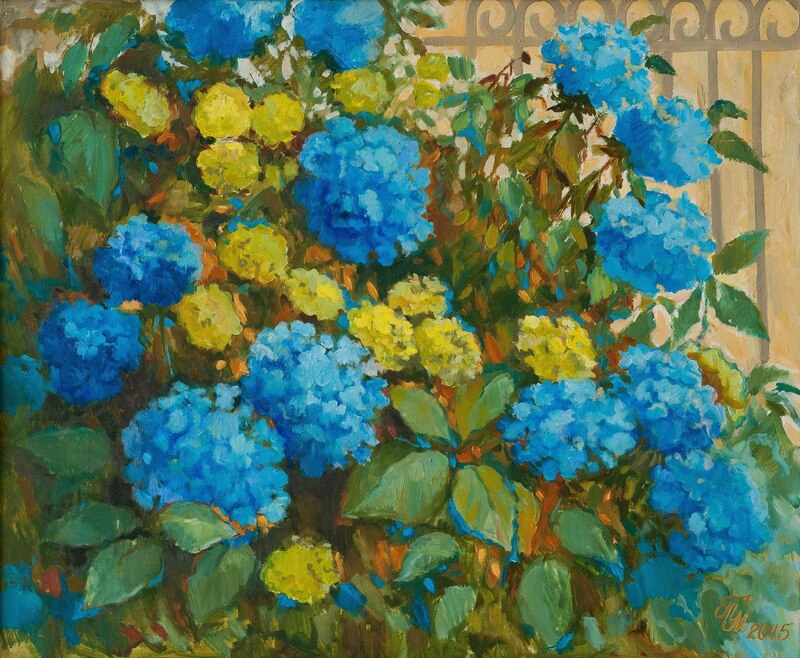 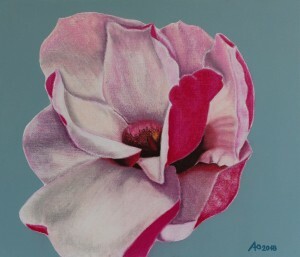 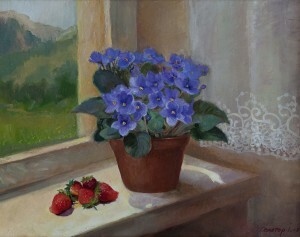 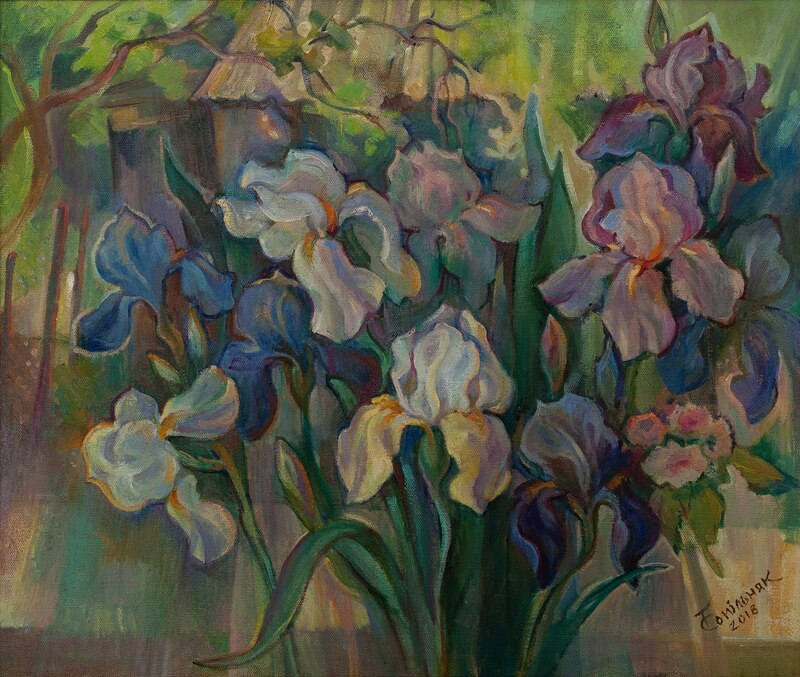 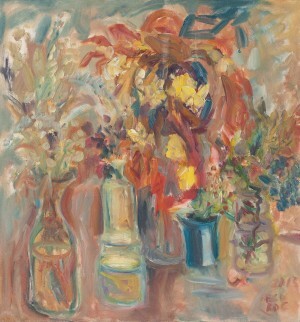 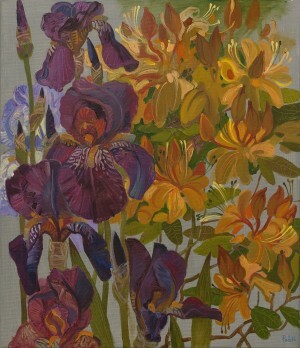 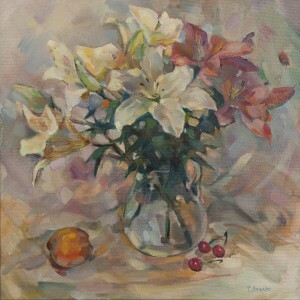 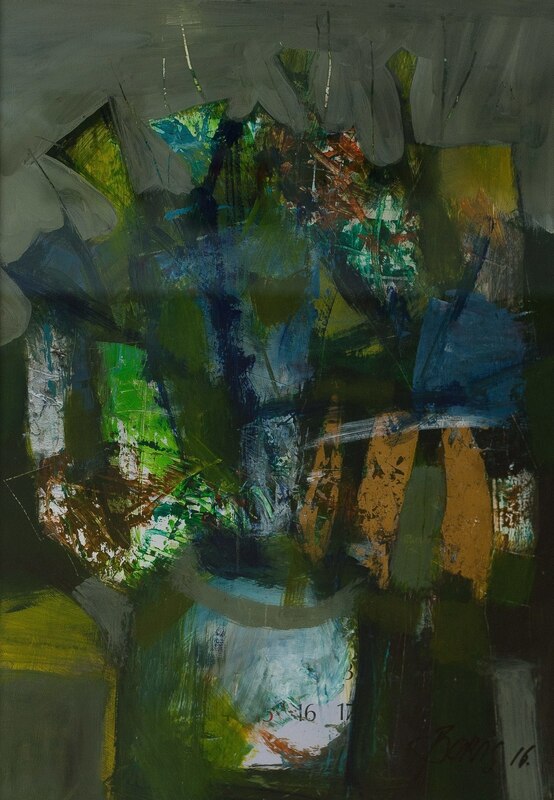 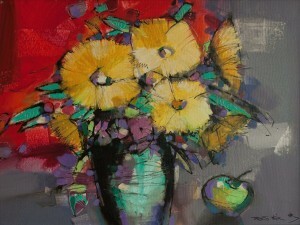 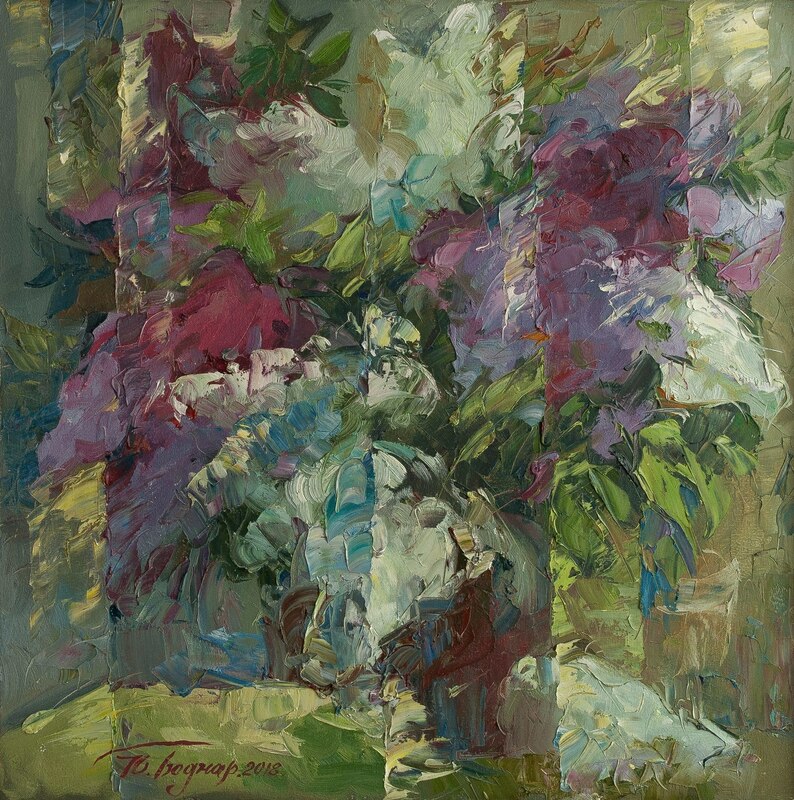 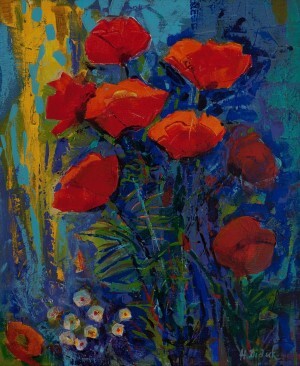 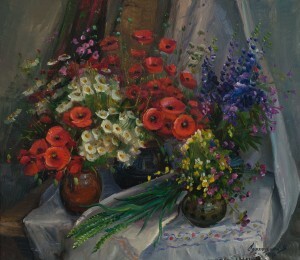 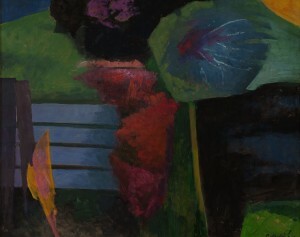 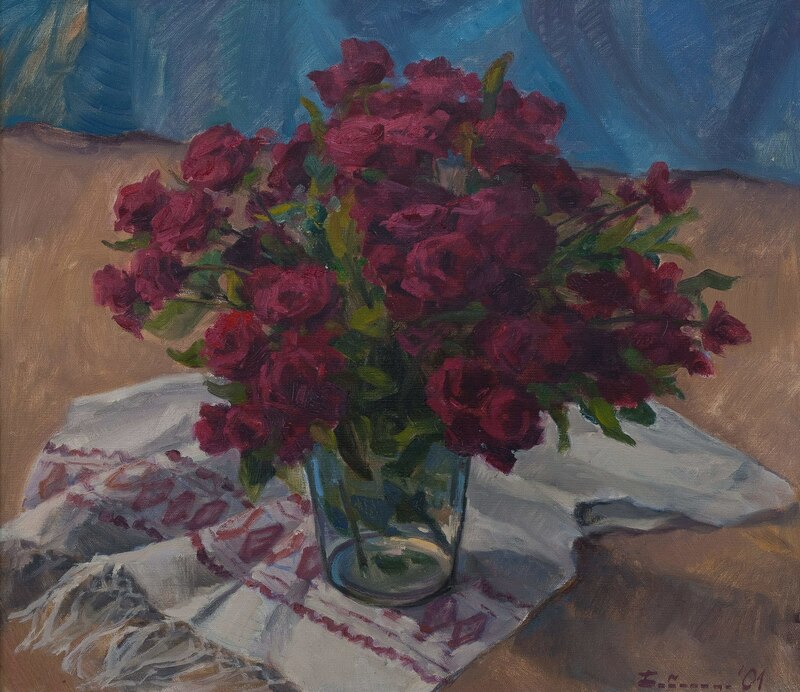 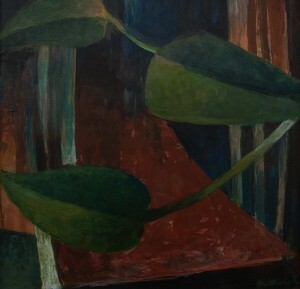 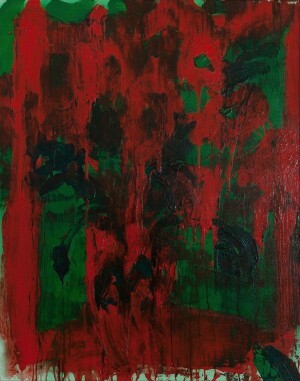 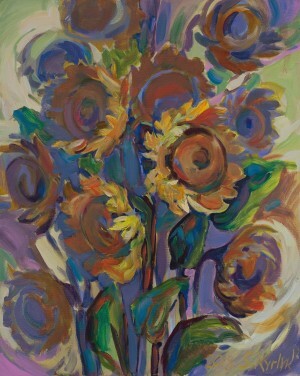 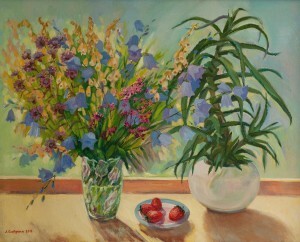 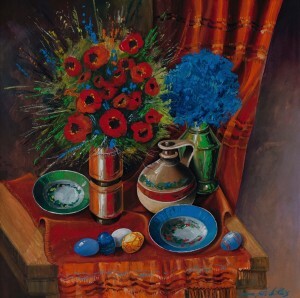 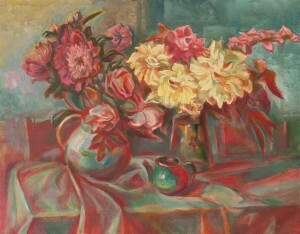 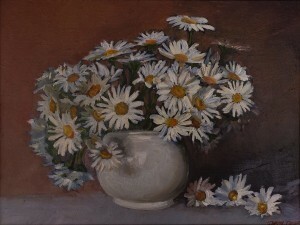 The presented still-lifes are made with different techniques – oil, tempera and even watercolour, there is also a unique experimental mixture from Vlad Habda. 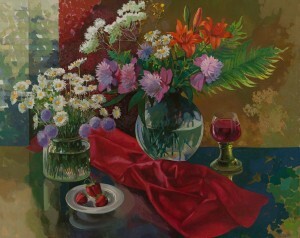 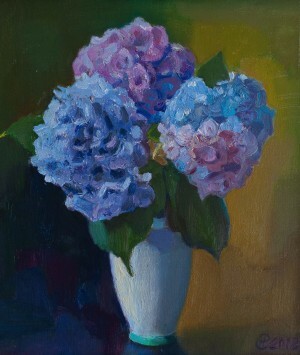 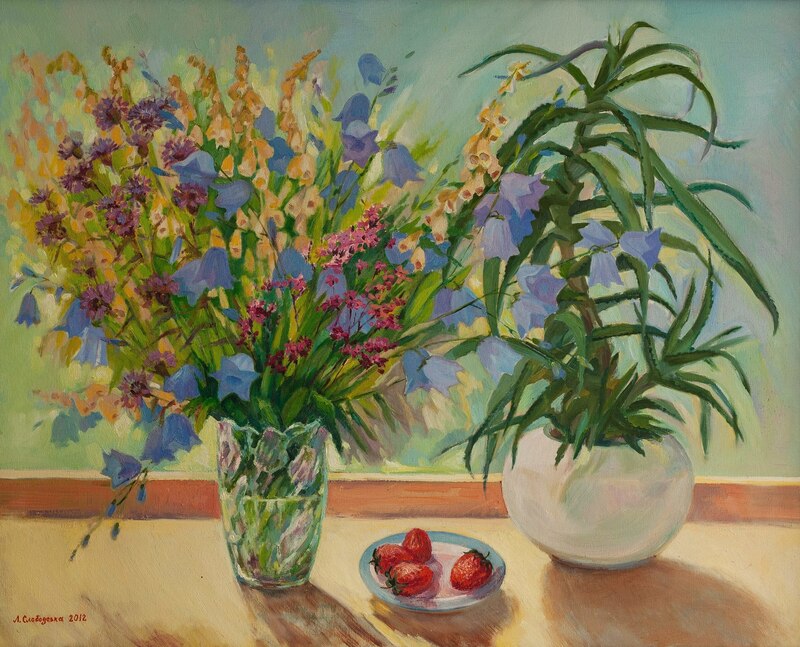 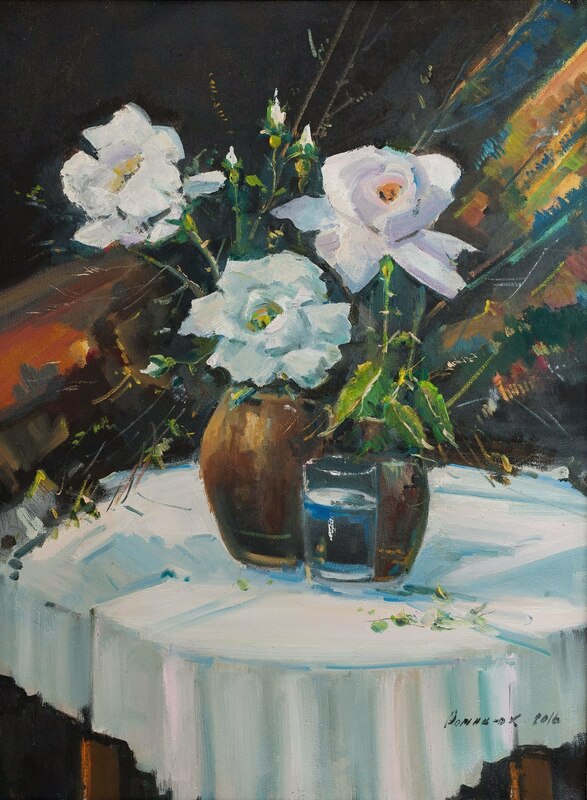 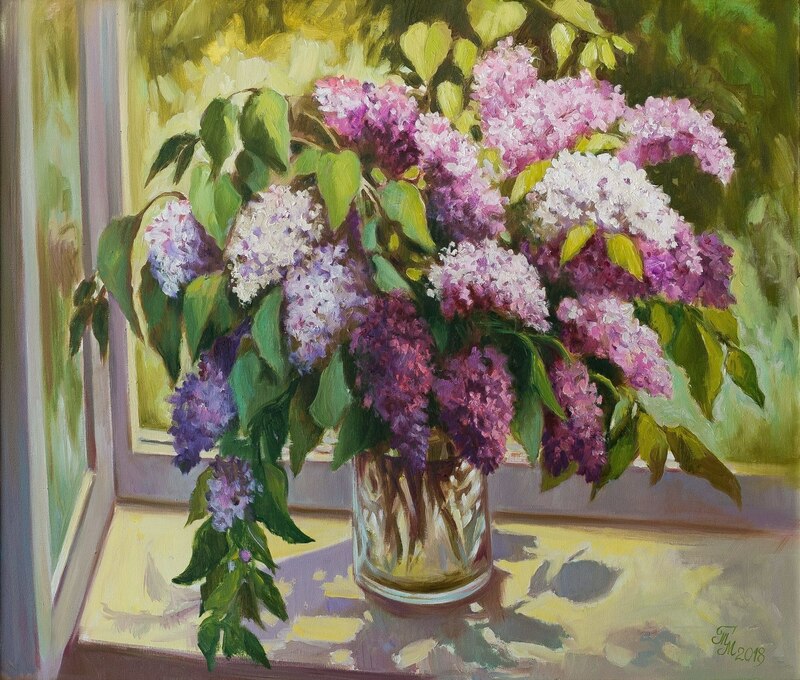 The exhibition of still lifes will last in the gallery “Uzhhorod” until 6 July.